Earth’s driest non-polar desert is not the barren, sand covered void that you may assume it to be. 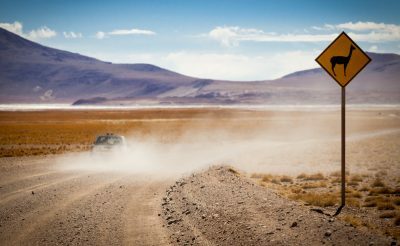 Indeed, Chile’s northernmost region is also one of its most interesting. 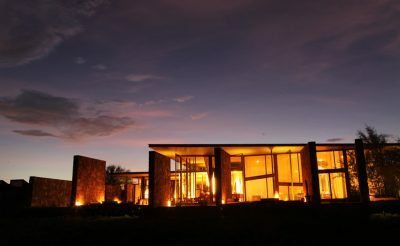 Moon-like valleys, giant geyser fields, imperious volcanoes, rugged salt flats and serene lakes dotted with huge flocks of flamingos, are just some of the many highlights that can be visited with only relatively short commutes from the central hub of San Pedro. The arid climate of the region has meant that little has changed in this landscape for many thousands of years. When you step outside of the towns it is like stepping back in time. Ancient fortifications that pre-date the arrival of Europeans still stand. 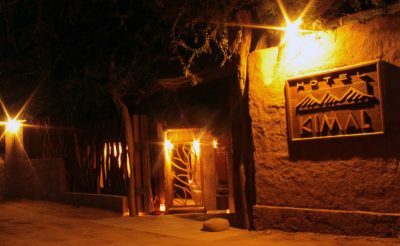 Petroglyphs (rock carvings) depicting freeze framed moments in the lives of the Atacameno people who inhabited the desert over 10,000 years ago, still stir emotions. And the star studded skies are as clear as ever, and consistently attract the interest of astronomers seeking to uncover the secrets of the universe. Road connections in the region are generally well maintained, quiet and easily navigable, meaning self-drives are a very viable and appealing option for those wanting to explore the area. Having your own car also allows for greater flexibility, so you can roam at your own pace, and follow your own itinerary. Fly to the northern city of Calama. 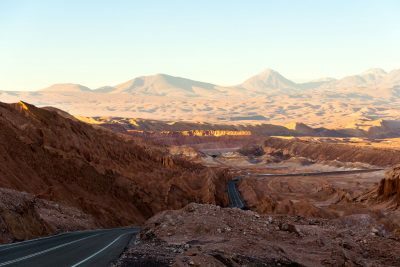 Pick up your 4x4 vehicle at the airport and drive east to San Pedro de Atacama, a lively little town that acts as the perfect hub for your Atacama adventures. 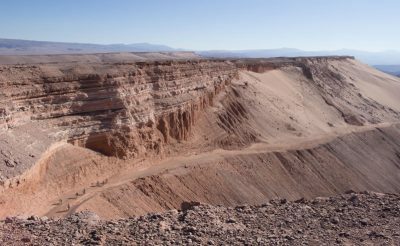 After dropping off your luggage at the accommodation that will be home for the next 3 nights, make the short journey to ‘Valle de la Muerte’ (Death Valley). This stark, rocky and alien landscape full of caverns and canyons, is the perfect place to start your introduction to these other worldly lands. Begin today with a visit to the village of Toconao. This is an incongruent oasis of vegetation in otherwise desolate surrounds, nourished by water flowing through the Quebrada de Jerez canyon. 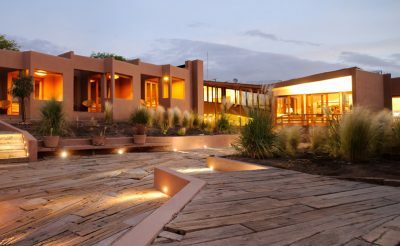 Take your time to enjoy the area before continuing to the Laguna Chaxa. Set amongst craggy white salt flats, this pool perfectly mirrors the distant mountains and its stillness is often only broken by the dancing feet of its resident flamingos. 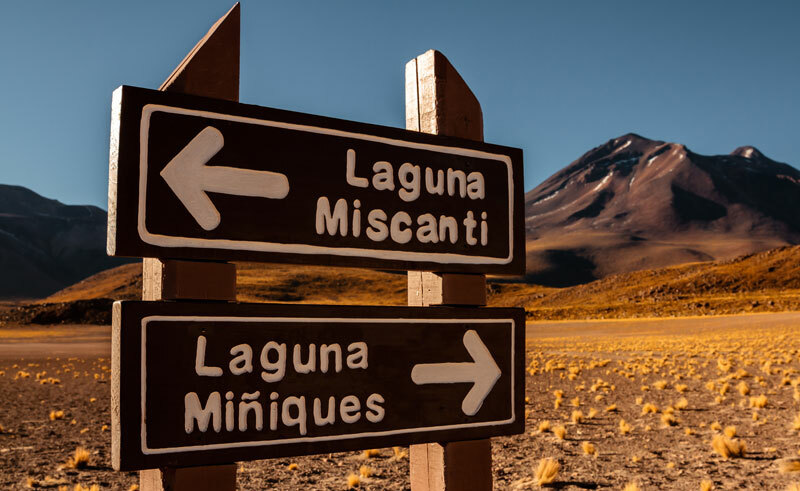 Spend the afternoon at Miscanti and Miniques, two turquoise lakes that offer mesmerizing contrasts to the autumn like colours of their surrounding scenery. 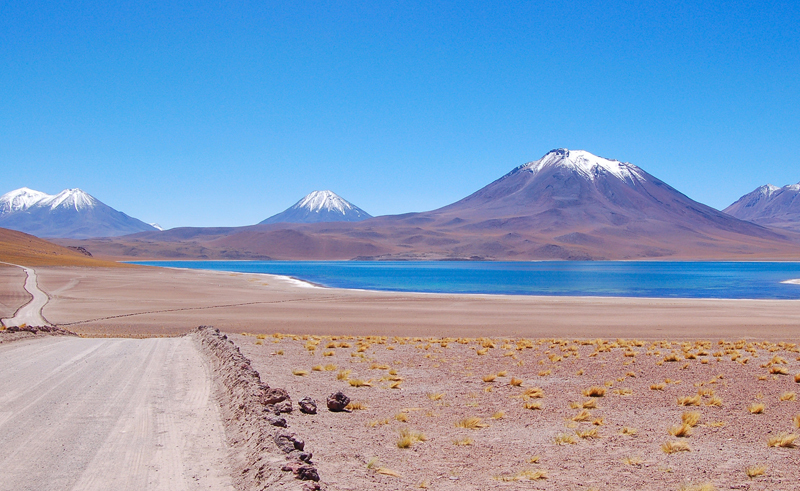 On the way back to San Pedro, why not take the slight detour to Laguna Cejar, a lake so rich in salt that those who enter simply bob straight to the surface. 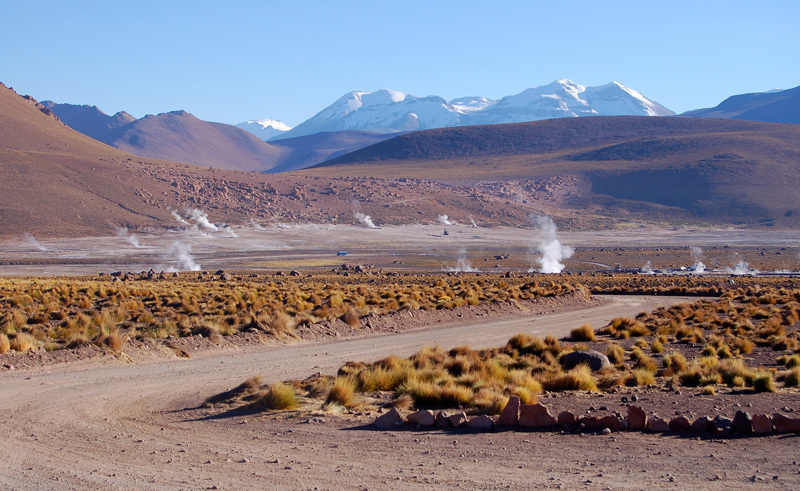 El Tatio is a geothermal hotspot which is home to over 60 active vents that seethe and simmer all day and night. Some of these also shoot waves of boiling water into the air, thrilling those standing watch from the safety of the side-lines. It is often said that sunrise is the best time to be here. The morning mist created by the fumaroles makes for an eerie backdrop and the changing light generates a special atmosphere that is perfect for keen photographers. Geyser eruptions also tend to cease at around 9am each morning so setting off early is highly recommended. 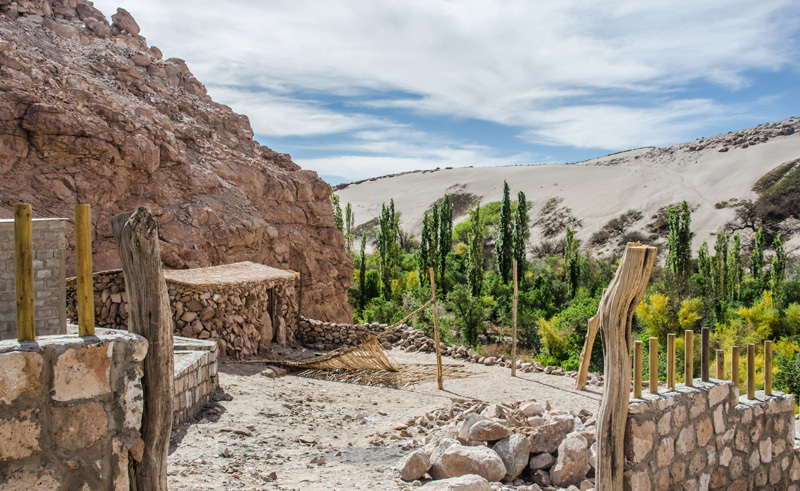 After the early start, there is no better way to relax than with a visit to the Puritama Hot Springs, which require only a small diversion on your route back to San Pedro. This series of 8 geothermally warmed pools have been frequented by locals for centuries and it is claimed that the mineral rich waters possess healing capabilities for a range of common ailments. (Entrance fee is not included – approx. £20pp). Continue your lazy afternoon by relaxing at the hotel, or by taking a gentle stroll around the streets of San Pedro where you can shop for souvenirs or visit the popular archaeological museum. 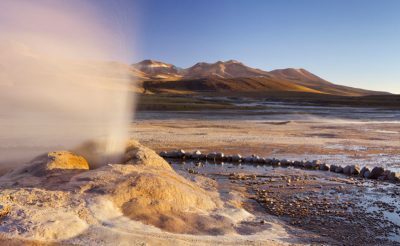 N.B El Tatio is located at the highest altitude that you will likely visit on this holiday (4,320 metres above sea level). 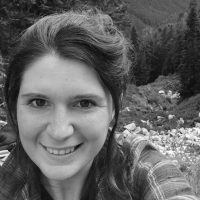 Therefore, if you or a member of your party are susceptible to altitude sickness, it is recommended that you visit the geyser field later in the day so that you are well rested and will not need to worry about driving in the dark (note that geyser activity ends or is significantly reduced after around 9am however). Alternatively, you could join one of the many escorted excursions to the region which are accompanied by an experienced guide who will carry oxygen reserves to aid those in need. An entry fee of around £10 per person will be required if not visiting as part of a pre-booked tour. 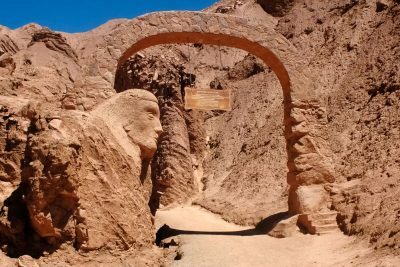 Today you will need to drive back to Calama for your flight back to Santiago, but if time allows, go via the pre-Colombian ruins of Pukara de Quitor. This ancient fortress is thought to have been constructed in around 1100AD and was used to protect the inhabitants from raids by nearby villagers and later, numerous foreign invaders. 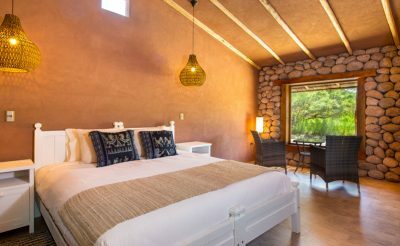 The 4 star Altiplanico San Pedro Hotel has a distinctive design inspired by the traditional homes of a typical Altiplano village. 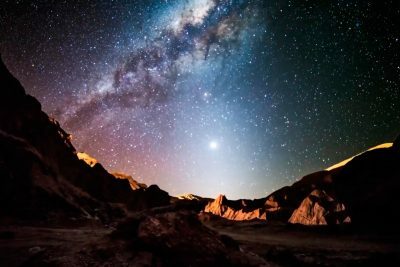 Experience the Atacama Desert’s amazing night skies. Choose from a range of adaptable cycling options to best suit your interests and requirements. A 4x4 adventure to one of the world's best preserved impact craters. 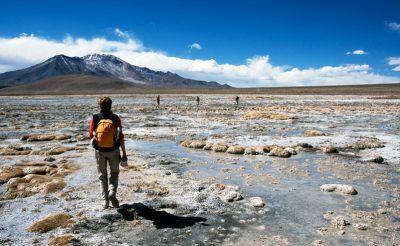 Enjoy a guided tour of El Tatio and the nearby village of Machuca. 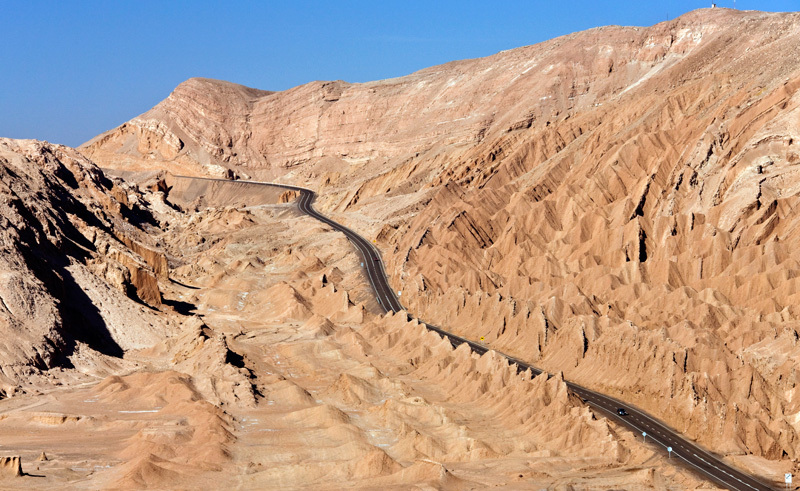 An escorted tour to some of the Atacama's most historic sites. 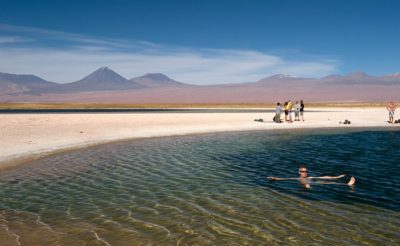 Take a journey to the Cejar Lagoon, the Atacama's very own Dead Sea. 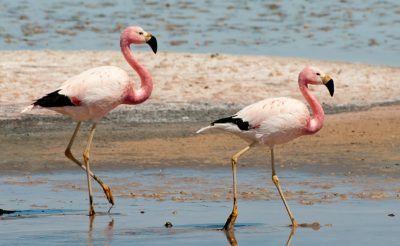 Enjoy a guided excursion of the Atacama Salt Flats, Toconao, Jerez Creek and the Flamingo National Park. 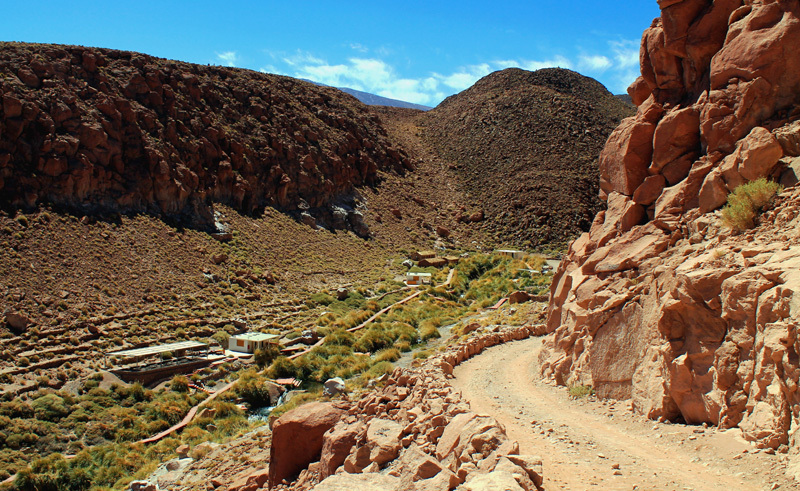 An assortment of adaptable hiking options in the Atacama. A guided visit to the petroglyph site of Yerbas Buenas, Rainbow Valley and Rio Grande. A guided tour to watch the sunset over the alien landscapes of Moon Valley. 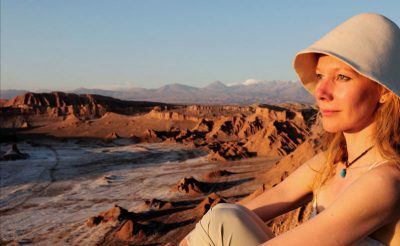 This bucket list ticking itinerary gives a 4-day introduction to the surreal and extraordinary world of the Atacama Desert.